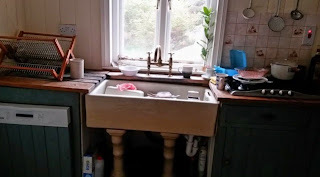 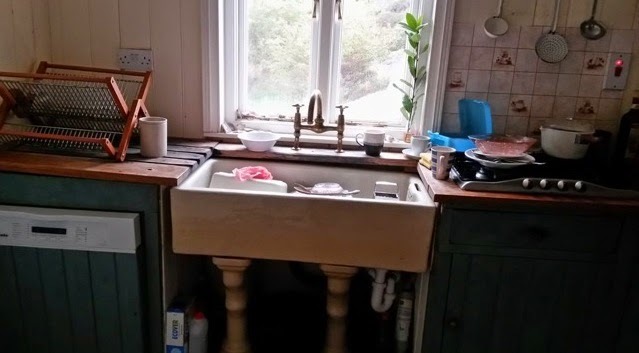 This Shaws of Darwen sink was manufactured in 1903 and is situated in a private house in Ireland. 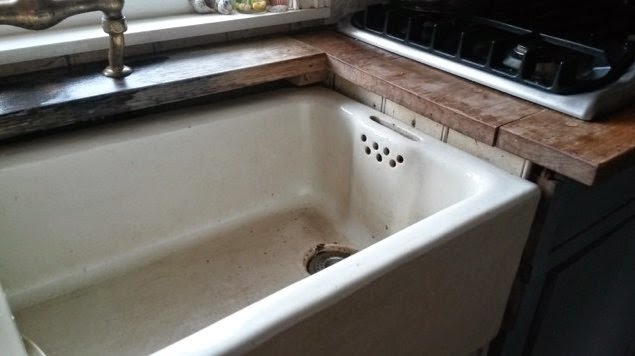 The history of each of our sinks can easily be found by viewing the date stamp underneath, along with the name of the craftsman who made it. 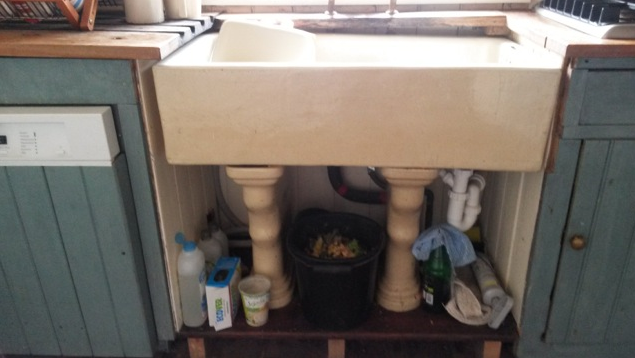 If your Shaws sink is older than 1903 email us some pictures and we’ll send you a free Accessory Bundle.